When it comes to the art of relaxation I am sure we all have our little routines and rituals. Being a wife and mother of two small children means that time for relaxing can be quite difficult to come by. I do try to make time for myself in my busy week but it is not always possible so as a result most of the time I feel rundown and tired. 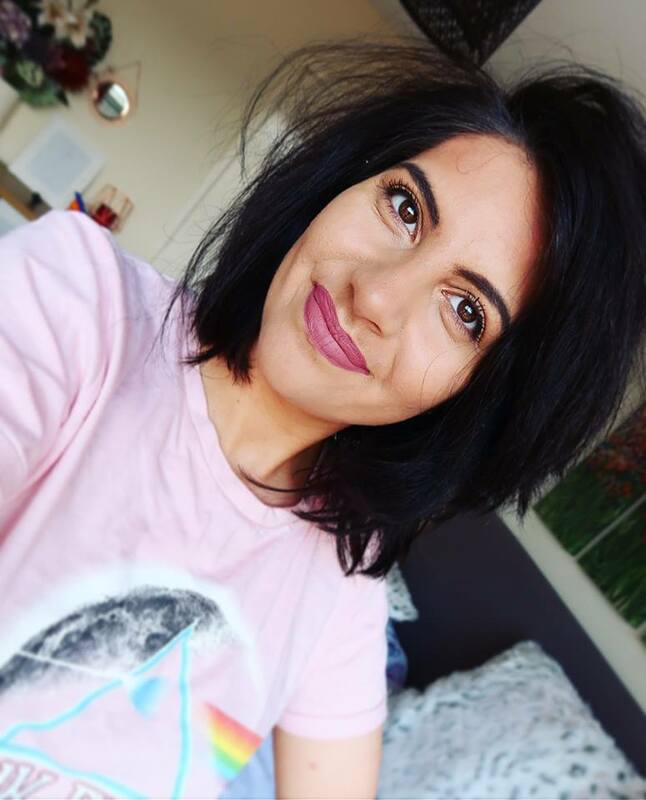 When I became a parent I noticed that I began to feel quite guilty about wanting time for myself which is really silly, now I know that sometimes it is essential to care for yourself so that you can care for others to the best of your ability. This is not just applicable to parents or carers, everyone needs to have the opportunity to press the reset button even if it is only for a few moments each day. I for one feel so much happier when I have had a little time to unwind and I am so much more productive because of it. I really do see a difference in both my mental and physical well being when I dedicate this time to myself, because I find it so important I am going to share some of the products and tips I use when cashing in that precious 'me time' I do not do all of these steps everyday and some of the products are only used once a week but this little capsule serves as my survival kit when I am in a little need of a little pamper. I know this may seem simple but having 45mins to just soak your stresses away can make all the difference. I notice that when I am run down or stressed out having a bath really centres me especially when I use the Magic Organic Apothecary Fortifying Green Bath Potion. This product is one that I have spoken about many times both here on my blog and over on my Youtube Channel. It is a bath oil, you can get it in a shot version like this or a full sized bottle which is around £27.50. I have both versions and to me and my family this product is essential, it is always in our bathroom cabinet. 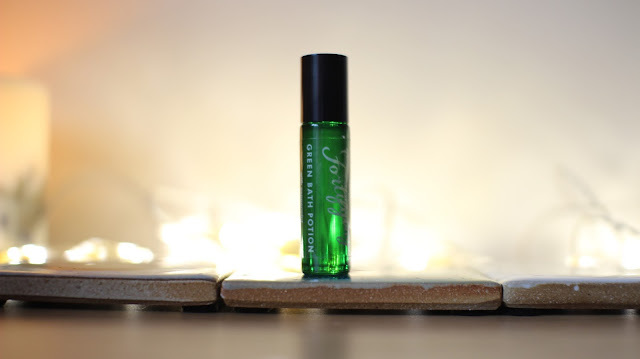 The oil is so effective when it comes to relaxing you both mentally & physically, it has fennel which detoxifies and peppermint which calms and soothes achy joints....plus it smells incredible. 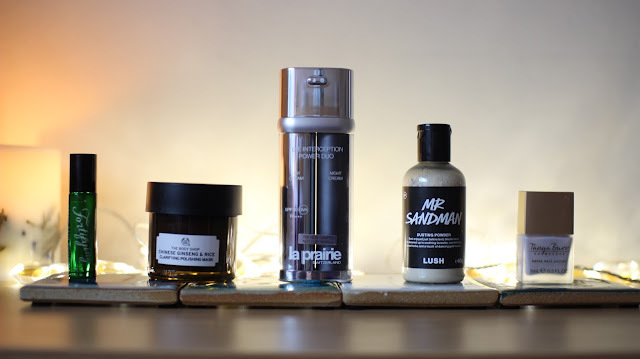 During my bath I like to apply a face mask, I am not too fussy about which mask I use I just feel a little more pampered when I have had some kind of mask or skin treatment. 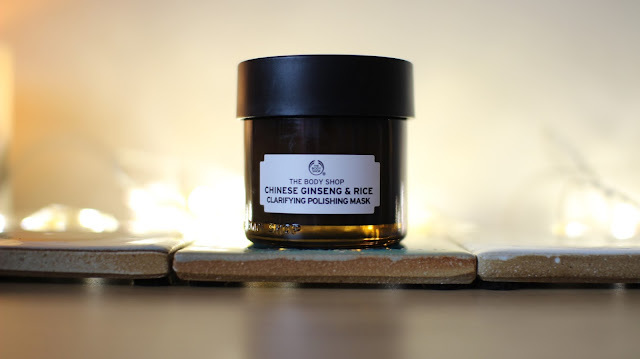 I tend to select my masks based on what my skin needs at that time, right now I am loving The Body Shop Superfood Face Mask In Ginseng & Rice. I find that this mask is very calming and it really clarifies my skin revealing a fresh and supple complexion. The scent is lovely and light and I also love it's smooth, whipped texture. The mask is very easy to both apply and remove and I always notice that my skin looks brighter after I have used it. 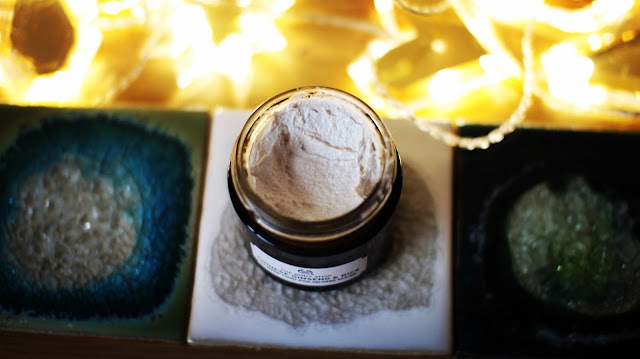 If you would like to see a video about the entire Superfoods Face Masks range including benefits of each one and application you can click here. 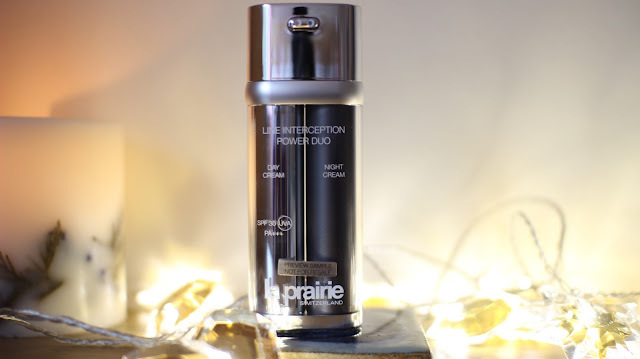 My night cream of choice at the moment is the La Prairie Line Interception Duo Moisturiser. I am not going to talk about the benefits of this cream right now as I have wrote a whole blog post on it. 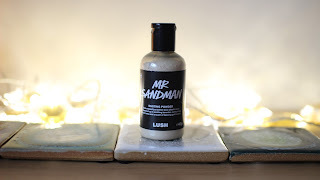 I will say that is is one of the best creams I have ever had the pleasure of using and if you are into your premium skincare you should check the post out. I always feel better about life when I have a fresh manicure, I really hate it when my nails are not looking their best. I do not go and have my nails done at a salon because I actually enjoy the process of painting them myself and I find it really relaxing. Because my nails are natural and I do not have anything special put on them I find paying someone to paint them for me a little bit of a waste of time but if you like going into a salon then that could be part of your relaxation process. 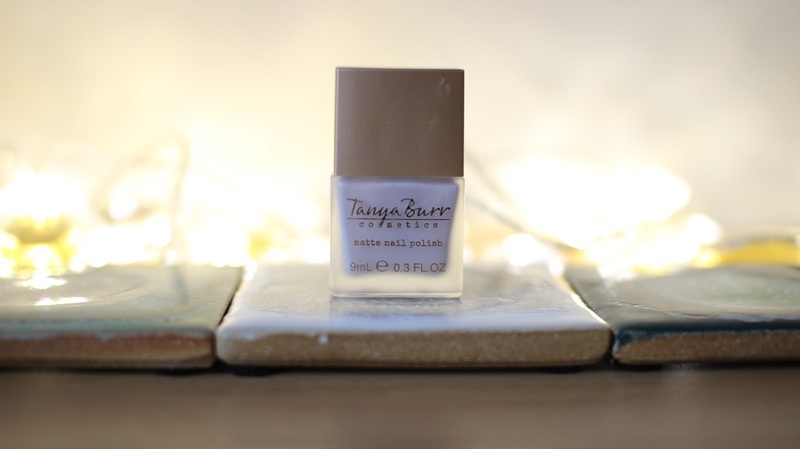 I have been really enjoying the colour and formula of this Tanya Burr Matte Nail Polish in the shade New Chapter. 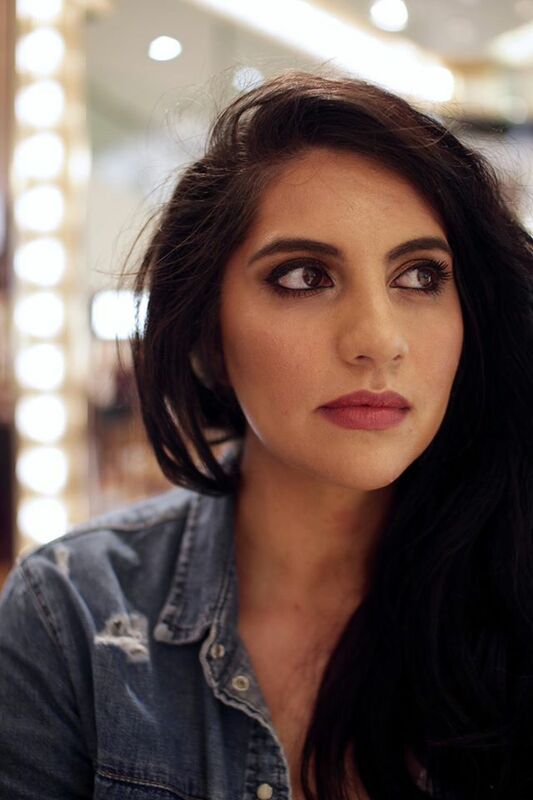 It is a gorgeous neutral colour and is very easy to apply, it also has a matte finish which I am loving and it doesn't chip easily which is great. If like me you find that your mind races a mile a minute it can be quite hard to unwind and fall asleep. At times I find myself so distracted either on social media or thinking about the tasks I have to complete the next day, meaning my mind is still super stimulated. This whole cycle makes it hard to switch off, relax and rest so I decided no Internet / phone 30 minutes before bed. To help my sleep along and conquer the restlessness I have been using Mr Sandman by Lush. This is a soft yellow dusting powder which is enriched with ingredients such as lavender and chamomile that aid a restful and natural sleep. I find the scent so relaxing and a must have when my mind is struggling to switch off. It also has a glittery finish which is just an added bonus and makes me feel a little extra special. I hope you all enjoyed this post and it has inspired you to take a little time for yourself!